A driver of a dump truck carrying a load of dirt was arrested for a DUI and six counts of automobile homicide after a horrifying accident near Jordanelle Reservoir in Utah on Friday. 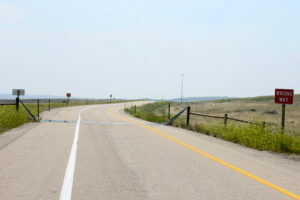 41 year old Jamie Don McKenzie was driving a dump truck on U.S. Highway 40 near Jordanelle Reservior when he crossed the median and struck a pickup truck that was going the opposite direction. After hitting the pickup, the dump truck McKenzie was driving continued, finally coming to rest on top of the pickup truck’s hood. The pickup was carrying 6 men, 5 of which were workers from Honduras. Three of the men were thrown from the pickup up during the accident and the other three remained in the cab of the truck as it was crushed by the weight of the dump truck. All six men in the pickup died on impact. McKenzie, the driver of the dump truck survived. All signs point to McKenzie being under the influence when he crashed his pickup truck. Inside the truck that McKenzie was driving, investigators found open containers of alcohol and prescription medication. Officers attending to the accident could smell alcohol on McKenzie’s breath while getting his statement. Prior to the accident, other drivers had called dispatch to report the dump truck as driving erratically, swerving all over the highway at a high rate of speed while dangerously cutting in front of other drivers. McKenzie was arrested and booked on multiple charges including DUI six counts of automobile homicide. Not only was McKenzie found to have been driving under the influence at the time of the crash, he had a lengthy history of mixing alcohol and driving. Additionally, McKenzie’s behavior while driving appeared to be at a complete disregard for the safety of the others around him. Whether or not that was due to his drunken state or his driving style is up for interpretation. Due to his history and the gruesome details of the crash, he could face decades behind bars. A Utah man was arrested for homicide after causing a fatal accident while driving the wrong way down a freeway in Arizona. 49 year old Dana Michael Cavanaugh of Washington, Utah was headed east down the westbound lanes of Interstate 10 near Quartzsite, Arizona when he collided head on with another vehicle. All three passengers in the westbound vehicle were killed. The accident occurred in close proximity to the off ramp for exit 31, and it is reported that Cavanaugh had just entered the freeway from that off ramp when the accident occurred. It still isn’t known if Cavanaugh was under the influence of drugs or alcohol or whether he mistakenly entered the freeway on what he possibly thought was an on ramp. Cavanaugh was booked into La Paz County Jail on homicide and endangerment charges awaiting results from toxicology reports. Cavanaugh will be facing his charges in Arizona courts however had the accident occurred in Utah, the charges would depend on the results of the wrong way driver’s toxicology report as well as proof of negligence or distraction. 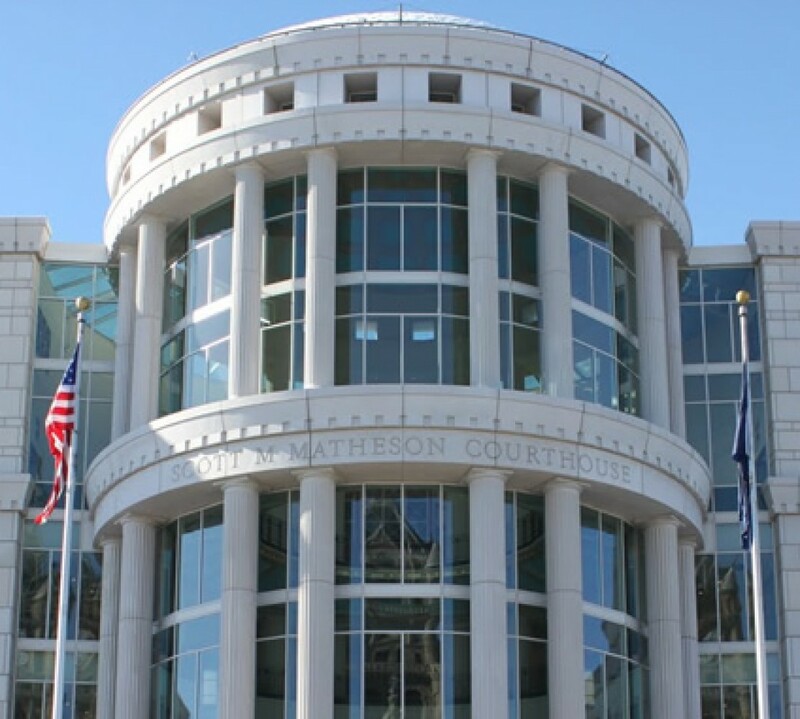 If a driver responsible for the death of another person was under the influence of drugs or alcohol and found to be criminally negligent, he could be charged with automobile homicide, a second degree felony according to Utah Code 76-5-207. If the cause of the fatal accident was due to using a handheld device, the charges could be the same under a different section (76-5-207.5). If the driver was not impaired but was determined to have been driving recklessly, the resulting charges could be manslaughter, also a second degree felony (76-5-205). Not all accidents are due to a serious impairment or intentional or reckless mistake by the driver. Some accidents are sadly just accidents. If the driver responsible for a fatal accident was not found to be impaired or distracted and caused the accident maybe due to unfamiliarity with the roads or inability or confusion with understanding the signs, they could then face lesser charges of negligent homicide, a class A misdemeanor as stated by section 76-5-206. For legal assistance in ensuring fair charges related to vehicular homicide, contact a criminal defense attorney.